Waitrose & Partners Cookery Schools are teaming up with some of the top chefs listed in The Good Food Guide to host a series of evenings in London. The sought-after events will offer food-lovers the chance to see demonstrations up close and to get hands-on experience as well as sampling some of the chefs’ signature dishes. We'll keep this page updated with the latest events, so be sure to check back regularly. King's Cross Cookery School will host an evening with Richard Bainbridge chef owner of Benedicts in Norwich and banquet winner of Great British Menu 2015, a show which saw him return as a veteran judge in 2017. Guests will enjoy drinks and nibbles while they learn how to cook two of Richard’s signature dishes. They’ll get a chance to taste one before having a go at cooking one themselves. There will also be a dessert served from the kitchen and wines paired with each dish.This is a great opportunity to learn new skills and enjoy fabulous food from a well-respected chef. 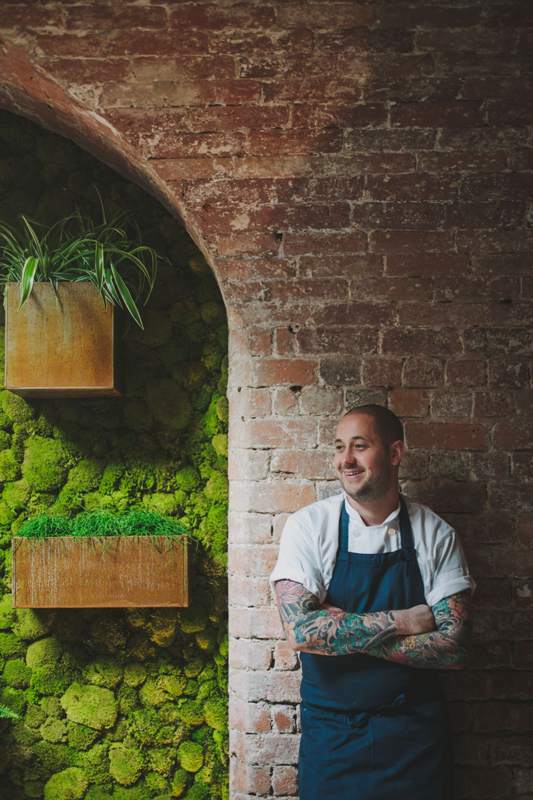 Enjoy an evening of great cooking with chef Alex Bond, named as 2019's Chef to Watch by The Good Food Guide and renowned for his love of cooking with vegetables. On arrival, guests will enjoy nibbles from Alex Bond, chef-owner at Alchemilla in Nottingham and formerly of Restaurant Sat Bains. The Good Food Guide's consultant editor Elizabeth Carter will join Alex for an evening of cooking demonstrations followed by tastings and a Q&A session. This is an evening not to be missed. Bring the flavours of Sri Lankan food alive in this interactive evening with chef Karan Gokani of Hoppers in London. 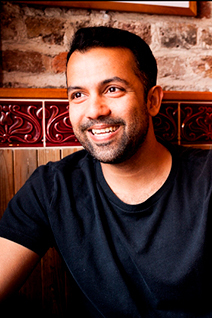 Karan will host an evening showing guests how to cook an enticing Sri Lankan seafood feast that's packed full of flavour. There will be demonstrations plus hands on cooking throughout the evening for you to feast on at the end. Drinks will be served throughout the evening. Celebrate an evening of gastronomic fare with renowned Irish Chef & Great British Menu judge Richard Corrigan of Corrigan’s Mayfair, Bentley’s Oyster Bar & Grill, and Virginia Park Lodge. Finchley Road's Cookery School will host an indulgent supper club with guest chef Richard Corrigan. On arrival, you will enjoy Champagne with oysters as you meet the renowned Irish chef before you can see him show off his skills in the kitchen theatre. You'll then enjoy a four-course dinner cooked by the chef and his team served along side carefully paired wines.